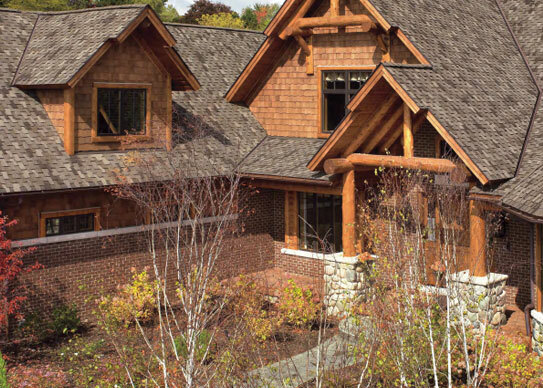 This shingle is uniquely designed to emulate the timeless, rugged beauty of real wood shakes. 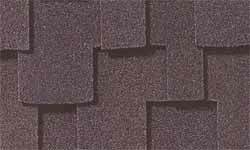 The striking shadow effect and double-thick shingle tabs create a special depth and dimension on your roof. Classically carved edges provide an intriguing random appearance with an enduring appeal and exceptional beauty. Peace Of Mind: Lifetime limited transferable warranty, with Smart Choice Protection for the first ten years - non-prorated material and labor coverage - see limited warranty for coverage and restrictions. 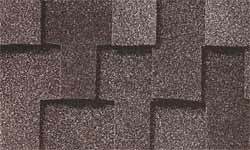 Shingles warranted to withstand winds of 110 mph - see limited warranty for coverage and restrictions. 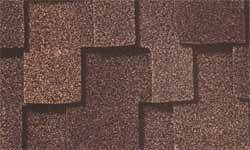 Grand Canyon shingles are designed for the uncompromising owner who demands the very best. The incredible depth of Grand Canyon shingles will astound even the most casual observer. 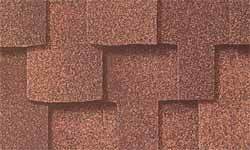 Carefully sculpted shingle tabs combined with a subtle "shadow effect" result in a sophisticated, yet rugged design. Grand Canyon's massive, extra-thick shingle tabs are 20% thicker, to give your roof the unmatched dimensionality and depth of real wood shakes. Custom-specified ultra-high performance Micro Weave core provides better protection layer-for-layer. Class A fire and wind ratings from Underwriters Laboratories - the highest ratings possible - and safer than wood shakes. Dura Grip adhesive seals each shingle tightly and reduces risk of shingle blow-off. Shingles now warranted to withstand wind up to 110 mph. Be sure to ask us at Taff Roofing for full warranty and other details of this great GAF product. 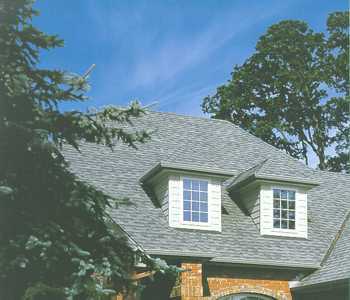 The addition of GAF HD shingles is one of the best ways to improve the visual appeal, and market value, of your home. 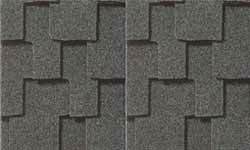 Their rich, dimensional appearance makes a real statement, and they have many more advantages over commodity shingles - without costing a lot more. A few years ago we introduced our Prestique High Definition shingles - with a shading effect for a thicker appearance - to great acclaim. Today, out High Definition look gives more impressive definition than ever. 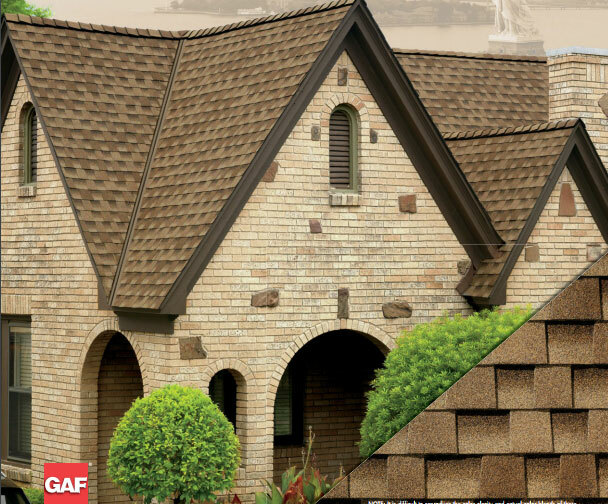 GAF HD shingles are designed to stand up to the elements year after year. They offer maximum protection against wind and fire damage. 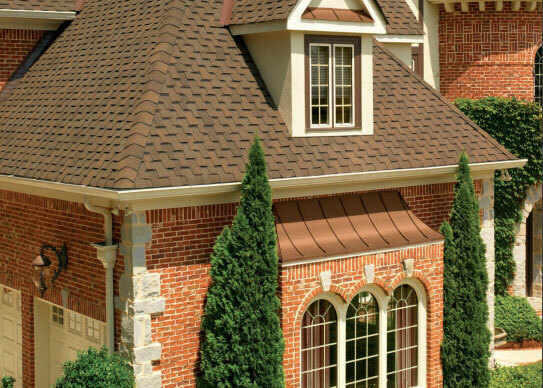 The GAF HD line of double-thick laminated products provides all the protection and beauty you could ask for in a roof. 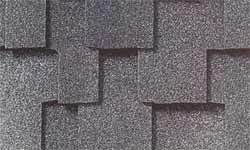 Our shingles are made with rugged plies of asphalt, reinforced with our own durable, fire resistant Ultra-Mat fiberglass base. That means they effectively seal out rain, sleet, snow, ice and wind without curling, rotting or warping.